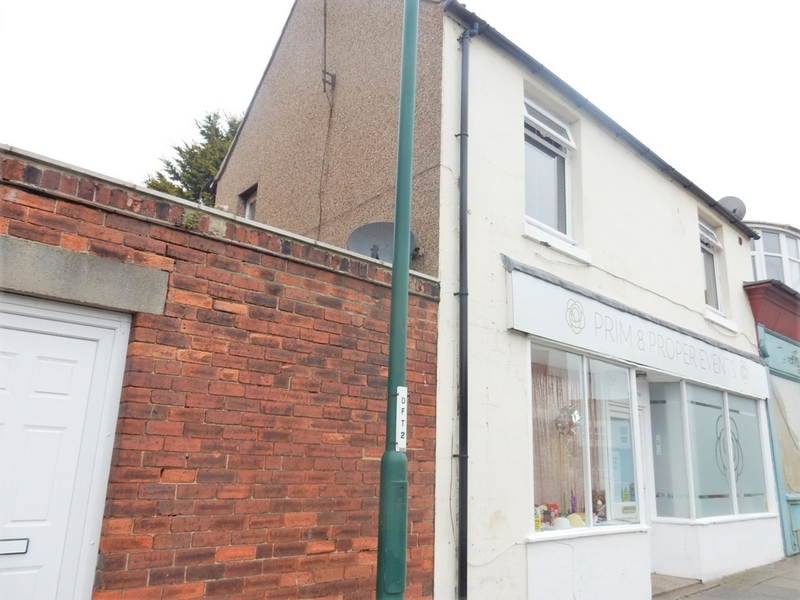 A 2 Bedroom Second Floor Flat Situated Close To Redcar Highstreet. No Pets Are Allowed At This Property. 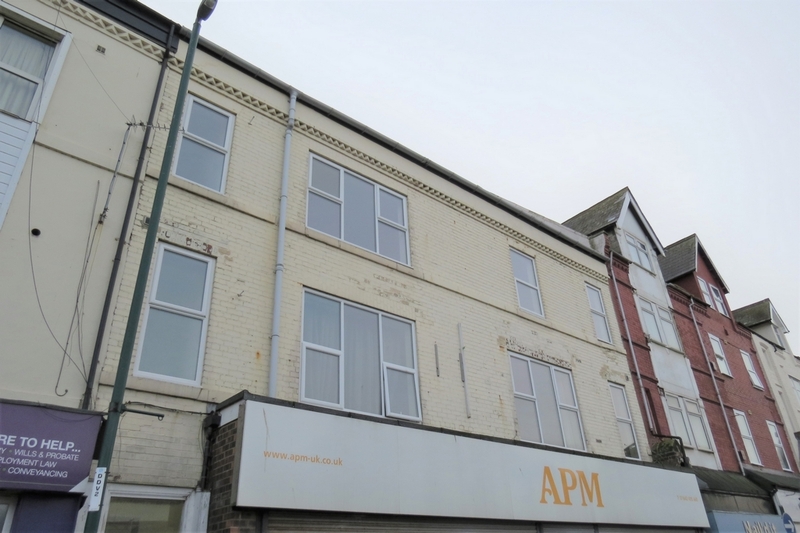 A spacious 1 bed apartment situated in the heart of Redcar Town Centre. 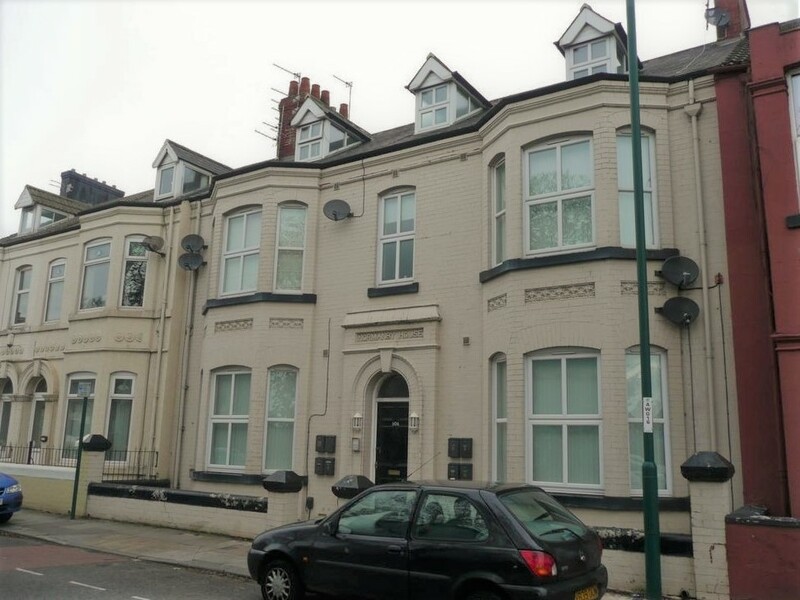 This apartment is close to transport links and leisure amenities. 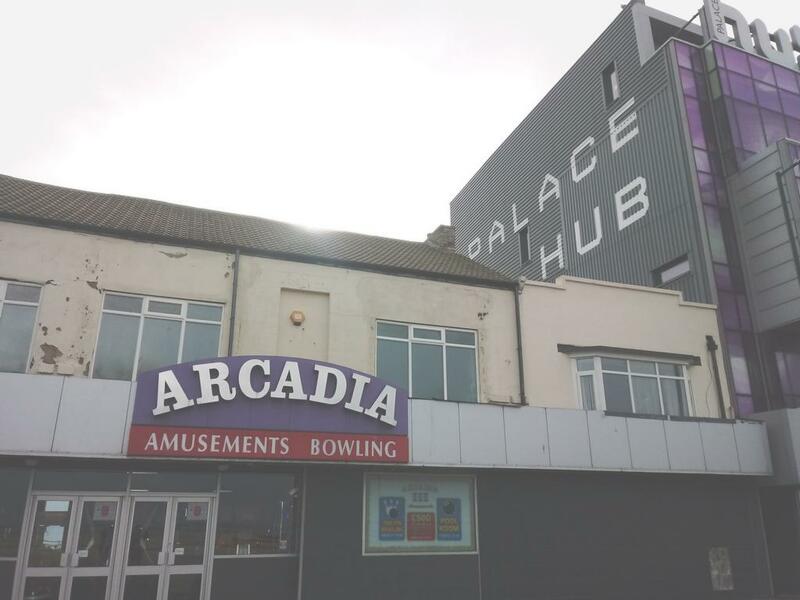 A One Bedroom Flat Situated At The Rear Of Arcadia Amusements. 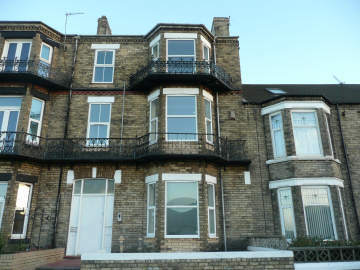 The Property Benefits From Being Close To Redcar Sea Front. No Pets Are Allowed In This Property. A 1 Bedroom Flat Located Close To Local Train Station And Town Centre. No Pets Are Allowed At This Property. 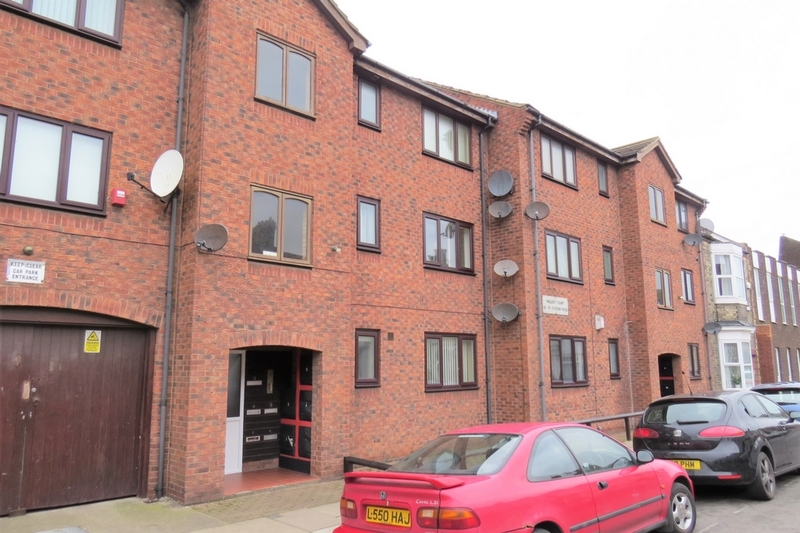 1 Bedroom Apartment to Let situated in a central location on Coatham Road. Offering a modern kitchen with integrated appliances and high ceilings. A One Bedroom Flat Situated Close To Redcar High Street. Pets Are Considered With A Pet Bond. 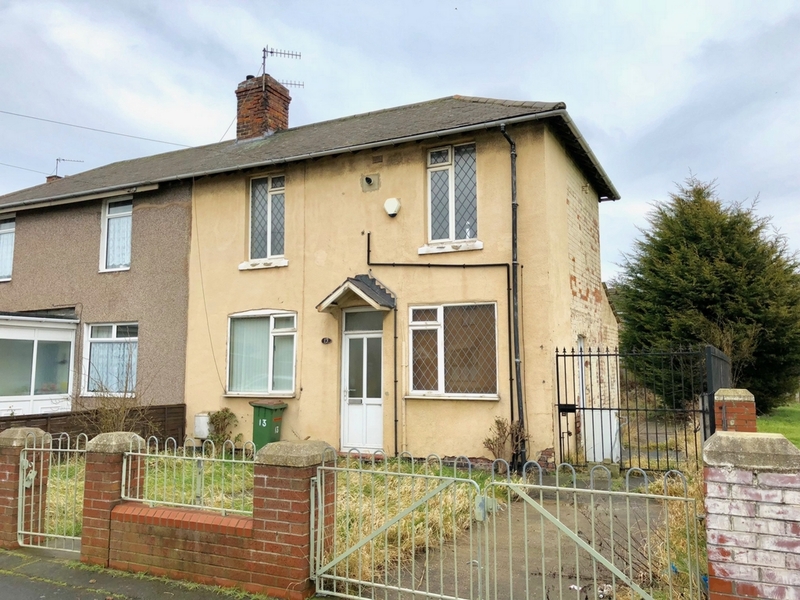 A one bedroom ground floor flat close to local shops and town centre. Pets are not considered at this property.